Cockroach Control With Gel & Oder Lees Chemicals ! Flat 15% Discount Online Order. Service Details : > INTELLIGENT GEL is applied at the most suspected areas like wall cracks, crevices, holes in electrical appliances, etc. 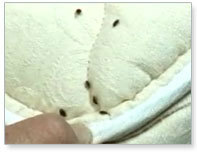 > For red and black ant control, an odourless liquid is put as a spot spray. Benefits : > A completely odourless, hassle-free and safe solution for elders, kids, pets and persons with allergy. > No need to empty out your kitchen, hence very convenient. 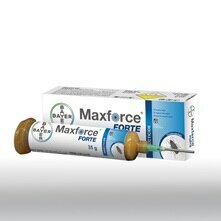 > Long-lasting and a highly efficient treatment which can be carried out at any time of the day. Service Timeframe : > Single Service includes a 1 time service. Yearly Service includes 3 services at intervals of 4 months. Warranty : > Single Service comes with a 3 months warranty. > Yearly Service comes with yearlong protection assurance.